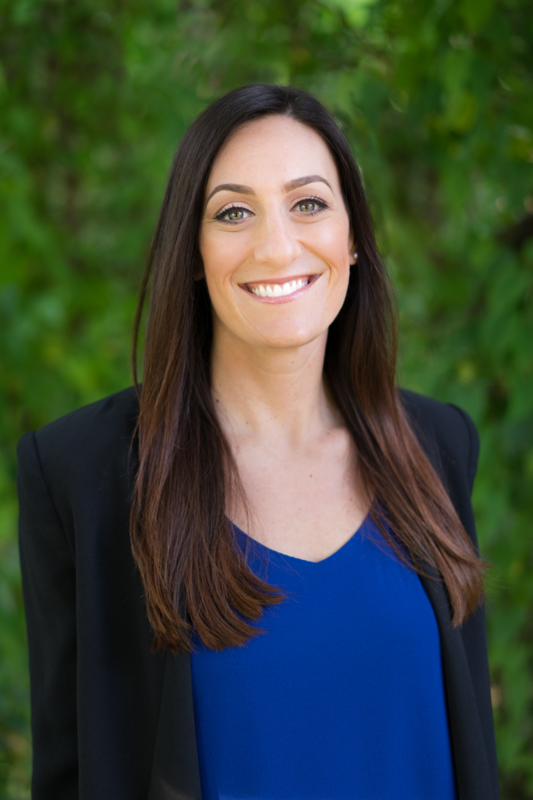 Lauren brings over 10 years of real estate industry experience to Alain Pinel and is prepared to be one of your most knowledgeable real estate resources. You need a real estate professional who will guide you through the intricacies of your transaction, negotiate on your behalf, reduce your liability and successfully navigate you through the close of escrow. In the past, she has worked behind the scenes in land development, property management and commercial real estate. Successfully providing support in these roles has enabled Lauren to build a portfolio of skills in sales and marketing, customer service, and technology that is hard to match. Lauren appreciates the issues facing buyers, sellers or those just wishing to maximize the value and enjoyment of their home. She has not only knowledge of the area, but also a vested interest in the community she serves. Lauren genuinely wants you to have a happy and healthy life and enjoy your home and your community. She is committed to giving you the highest quality service, addressing your specific needs and thoroughly communicating with you during and after your real estate transaction. When she is not selling real estate, Lauren is enjoying her daughter and her new role as a mother. She loves to go on hikes with her family and their lab Charlie, read historical fiction, and travel, most recently to South Africa, Peru and Sri Lanka! Lauren also loves to exercise and you will find her teaching strength training and kickboxing classes at local gyms. Lauren looks forward to earning your trust, your business and your friendship.